Shortly after this blog was posted, we were overwhelmed with the number of your comments! 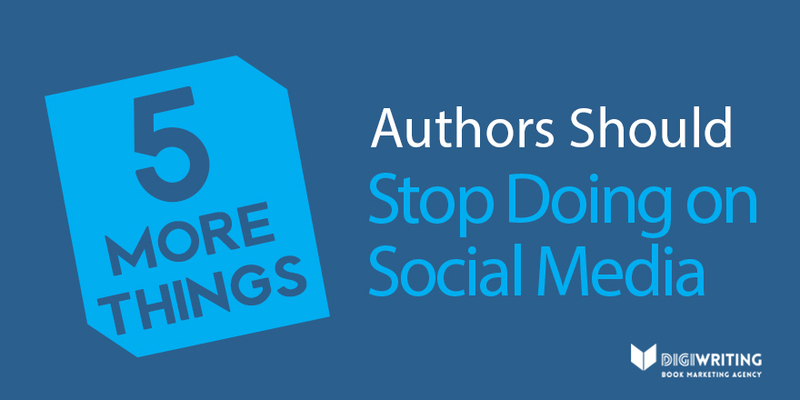 With many agreeing with our list, we also received more ideas on what authors need to stop doing on social media. A content strategy is like your “plan of attack” for your social media. It dictates everything from the type of content you post and when you will post it to how you interact with your followers. 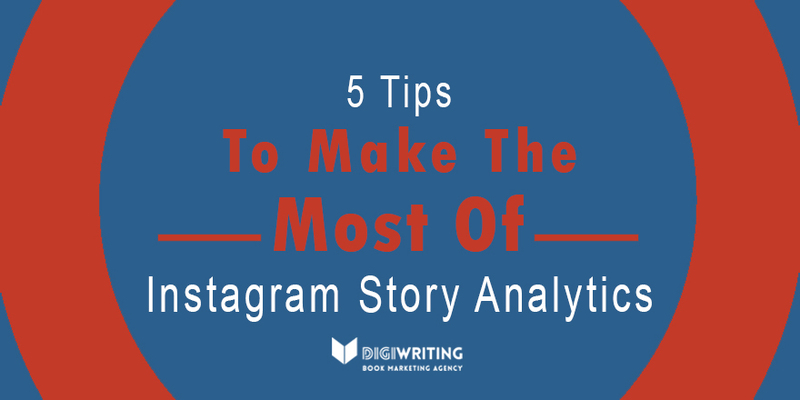 Not having a content strategy is like writing a book without any idea of the story, genre, setting, and characters. For most authors, the purpose of social media is to establish their author brand and create/maintain relationships with readers. It is not possible to do this if you are only sharing other people’s posts. While it is perfectly acceptable to share other people’s content, we recommend establishing a ratio so your posts are mostly yours i.e. 4:1. It’s no secret that the fastest way to be blocked or unfriended by your followers is to constantly ask them to buy your book. Social media is not about an in-your-face approach to sales. 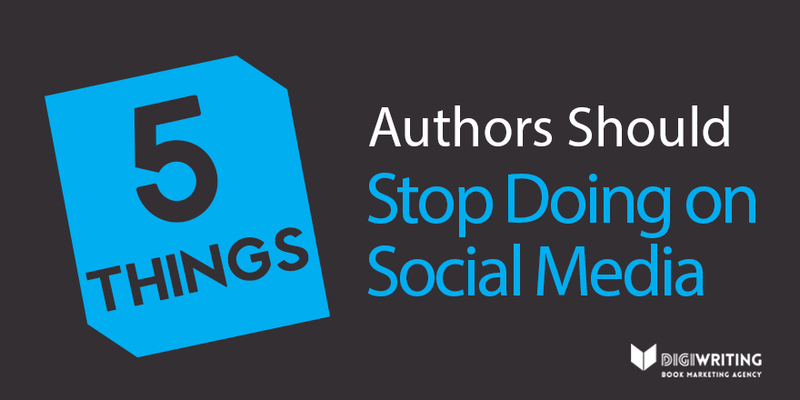 Instead, social media should be used for cultivating meaningful relationships and creating value for your book(s). It is unlikely that you will build a large following from stuffing as many hashtags as possible into your posts. You should always use hashtags that are relevant to your audience, posts, and book. If your photos or videos are low quality and do not appear professional, you should not post them on social media. 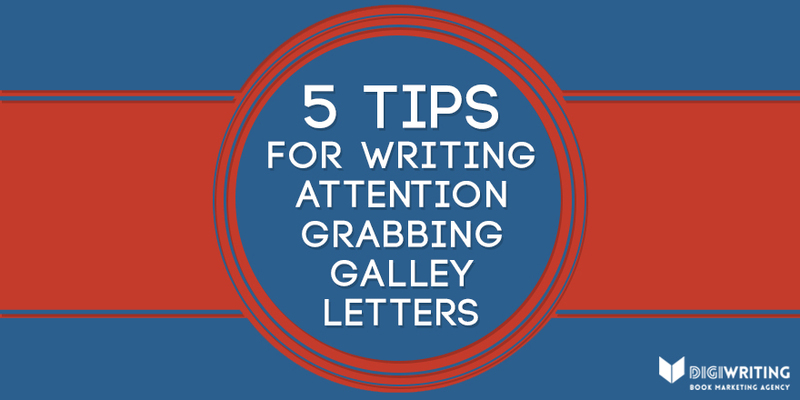 Not only will they receive little engagement, but they also can affect the perception of your book(s). Low quality content can easily be associated with a low quality book. 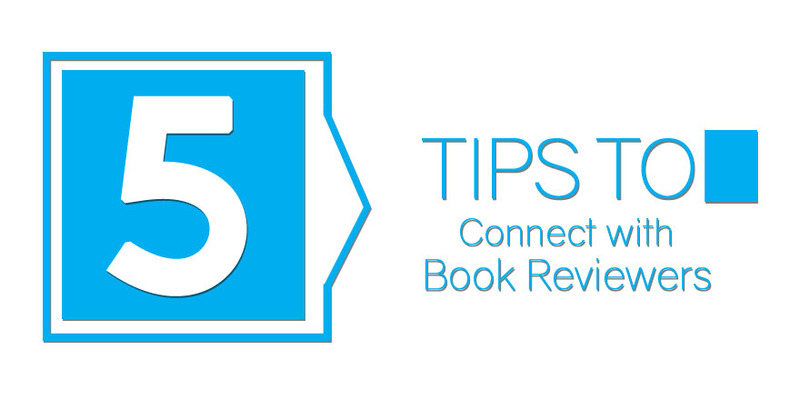 Instead, focus on posting high-quality content to reflect your high-quality book! 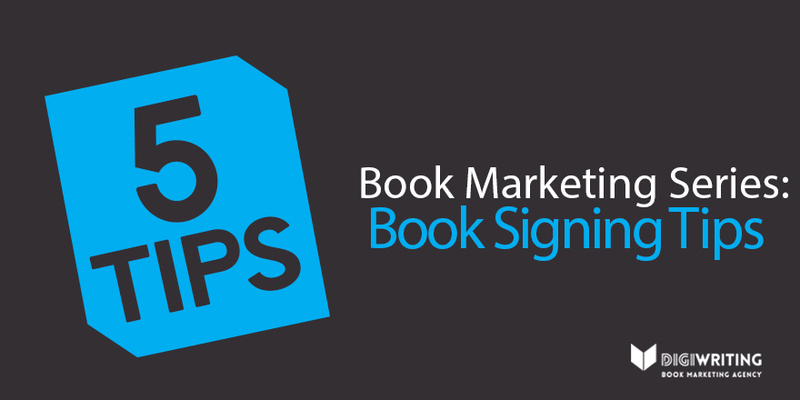 If you require assistance developing high-quality, branded content, contact our book marketing experts to learn how we can help. Do you have a content strategy for social media?